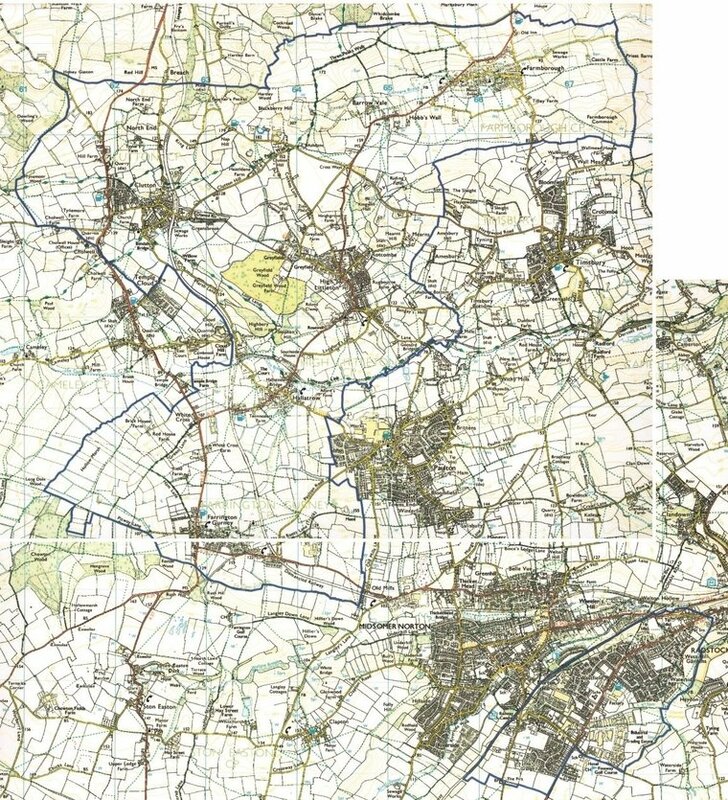 • the villages of Clutton, Farmborough, Farrington Gurney, Hallatrow and High Littleton. If an application is refused, parents have the right to appeal against the decision to an Independent Appeals Panel. If you wish to make an application please click here to downoad an application form. Please note that we will not accept applications for entrance into Year 11 at any time of the academic year, due to the fact that GCSEs consist of modules undertaken over a 2 year period. It is exceptionally unlikely that an exact match of subjects and modules could be made between different schools and therefore the pupil’s chances of success are extremely low. If possible, we would strongly recommend completing Year 11 at an existing school and considering Midsomer Norton Sixth Form from Year 12.